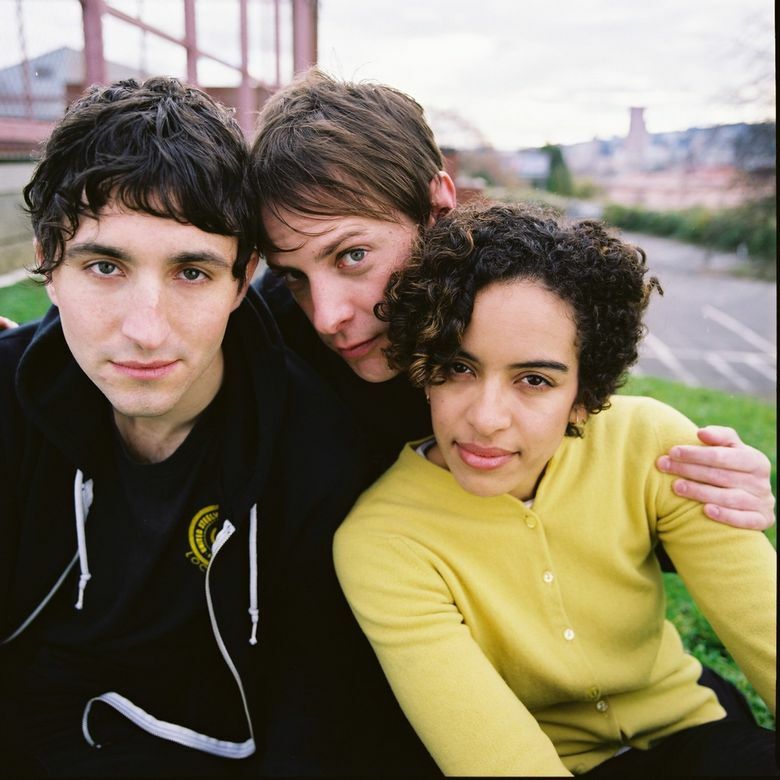 Portland’s The Thermals, the scrappy pop-punk trio that released three critically acclaimed albums on Sub Pop, have decided to call it a day. The group formed in Portland in 2002 and released its first full-length album, “More Parts per Million,” on Sub Pop. The trio, which featured singer-guitarist Hutch Harris, bassist Kathy Foster and drummer Westin Glass, developed a solid fan base and was a staple of festivals across the U.S. and Europe. Their music was a mix of straightforward rock and pop punk with lyrics that dealt with religious and political themes. “The Body, The Blood, The Machine,” the trio’s last album with Sub Pop, was labeled “Best New Music” by tastemaking blog Pitchfork.com. In 2009 the band jumped to Olympia record label Kill Rock Stars for two albums, before finishing its recording career on Saddle Creek Records. In 2017, Harris announced that the band would cease touring. Harris has been busy recording with bands including Portland’s Summer Cannibals, while Foster and Glass play in punk band Hurry Up. The band’s last show in Portland was in July 2017 at the Doug Fir Lounge. No farewell shows have been announced.